The Frozen film is a cultural phenomenon that has taken over theaters, radio spots, toy stores, and birthday parties. 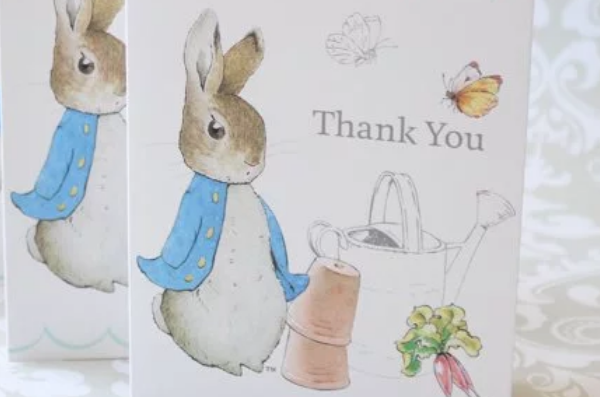 Children can’t seem to get enough of this theme and we can see why. It’s a wonderful tale with a positive message, its songs are catchy as heck, and the film’s aesthetics transport you to a fantastical wintry dream. Dive in to this popular theme and let it inspire your child’s upcoming birthday party. 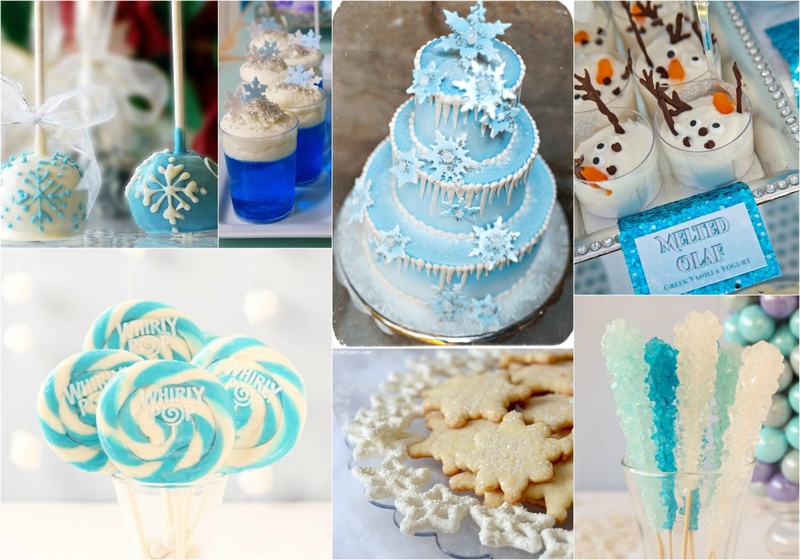 When it comes to hosting the perfect Frozen themed birthday party, have fun with the food offerings. Opt for desserts decorated in blue, silver, and white to reinforce the Frozen color scheme. Serve up some winter inspired treats like snowflake shaped cookies, snowflake brownie pops, and crystallized rock candy to keep in theme. It’s not a proper Frozen birthday party without Frozen themed games and activities. For a fun and easy game, create a “Pin the nose on the Olaf” board. Your kids will love taking turns to see who’s the closest to pinning on Olaf’s nose. Another fun idea is to have a Frozen themed photo booth complete with a snowflake backdrop. 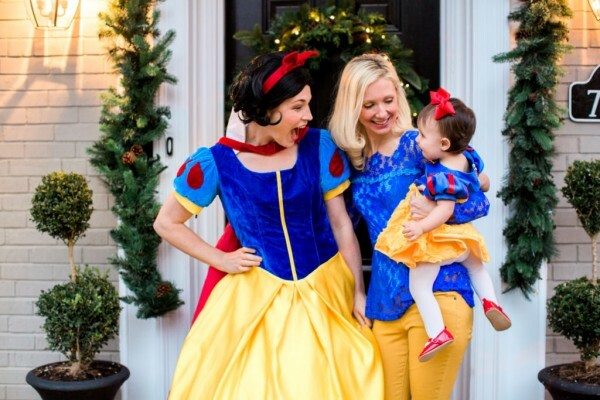 If your child is a fan of playing dress up, invite all the guests to come dressed as either Elsa or Anna. You can even have a DIY wand crafting table for a fun party activity that doubles as a cute party favor. 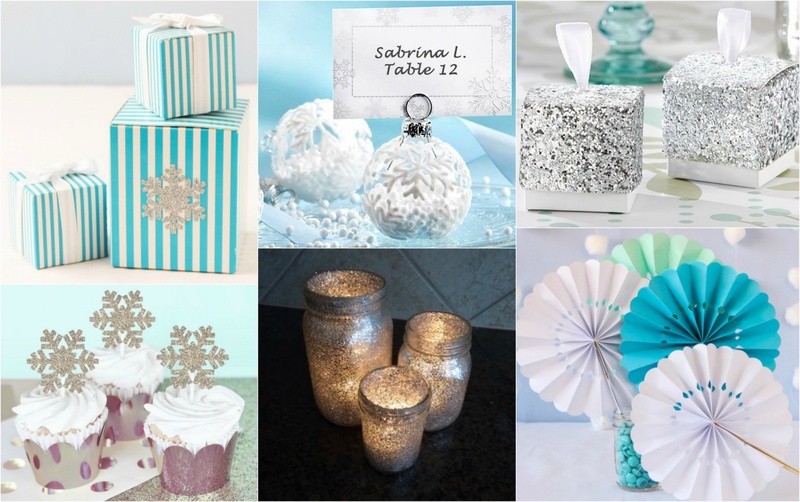 The perfect Frozen decor is one that’s dripping in blues, whites, silvers, and sparkles. Easily incorporate these elements byway of favor boxes, cupcake toppers, pinwheels, DIY jars, and snowflake place card holders. To add extra sparkle to the party, try hanging twinkle lights throughout for a pretty, glittery finish. 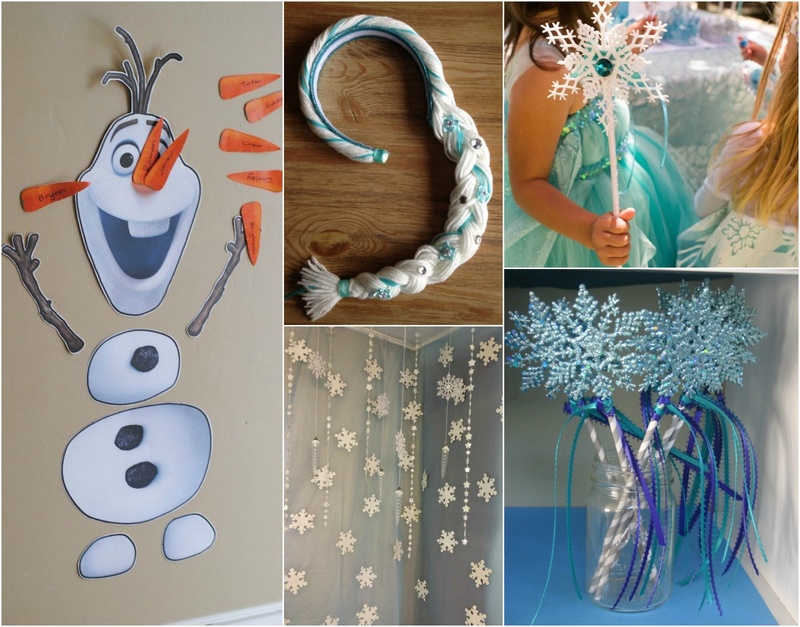 For more Frozen inspired ideas, shop our snowflake birthday party collection now!